Gorilla Heavy Duty Packaging Tape is ultra-thick, strong, crystal clear, and guaranteed to last! 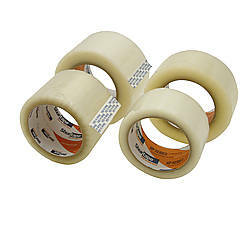 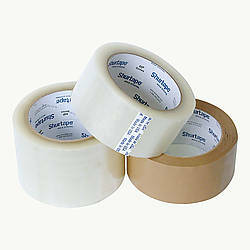 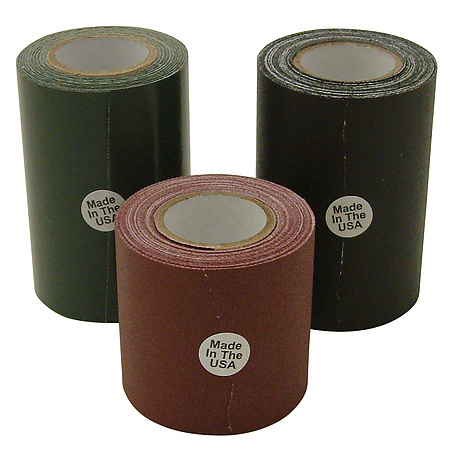 This tough Heavy Duty Packing tape is split and tear resistant and easy to cut, making it painless to use. 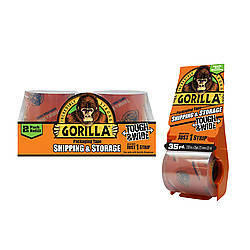 The water and temperature resistance makes Gorilla Packaging Tape perfect for shipping, moving and storage. 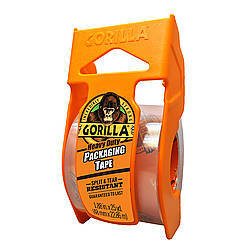 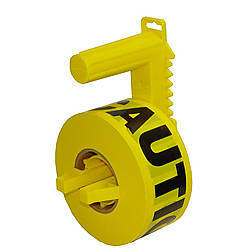 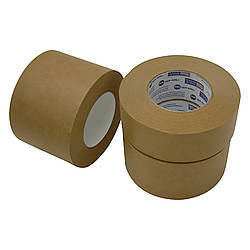 Gorilla Heavy Duty Packaging Tape is available in a handy 2 in. 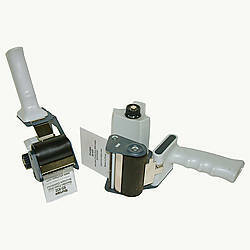 wide x 25 yards roll and dispenser. 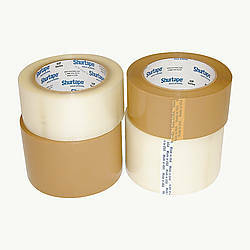 Please note that these rolls have a 1-1/2 inch diameter core and will not fit in a standard 3-inch dispenser.